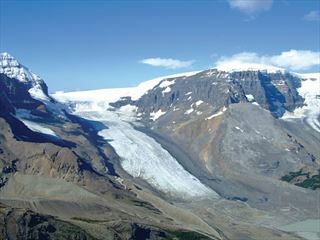 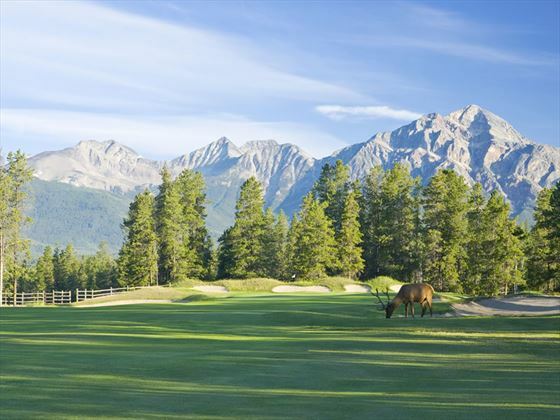 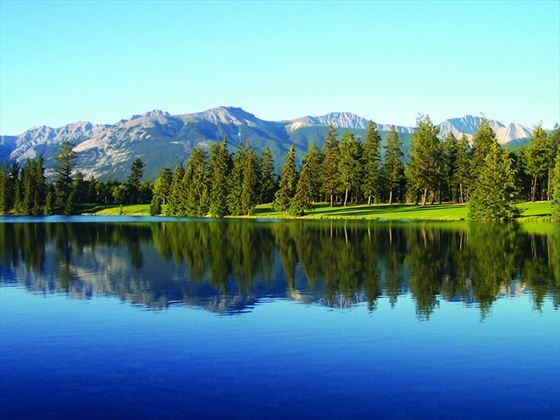 Relax at the Fairmont Spa or enjoy a wide range of outdoor recreational activities: skiing, ice-skating, horseriding, kayaking, canoeing and golf. 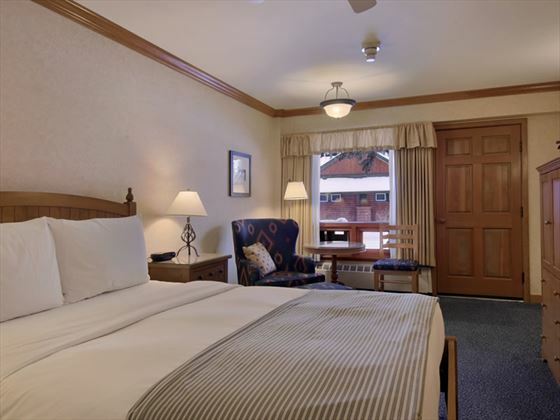 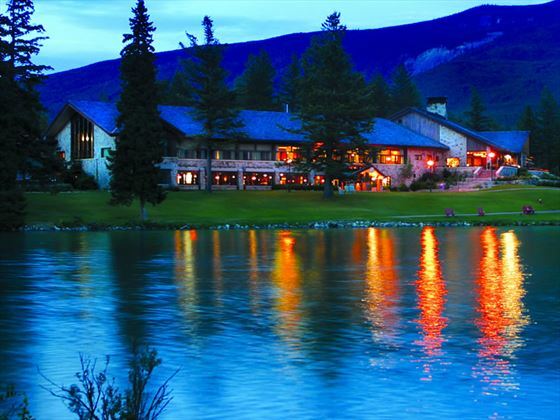 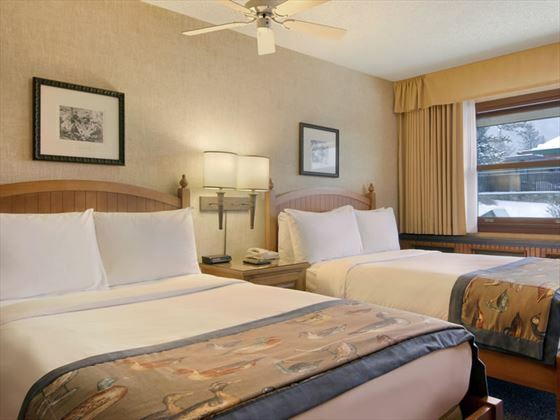 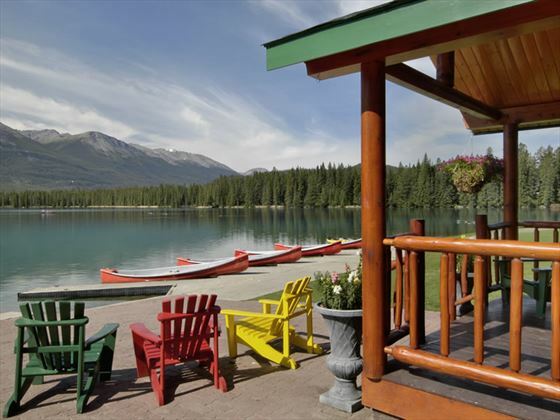 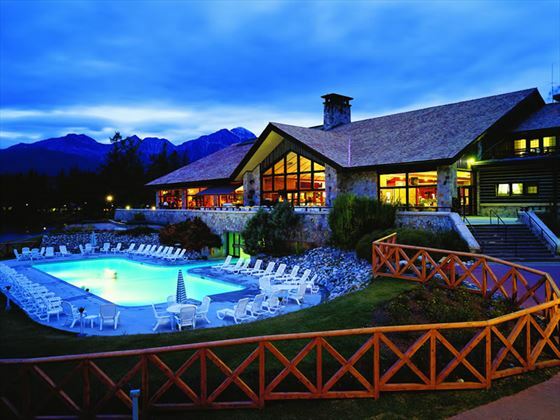 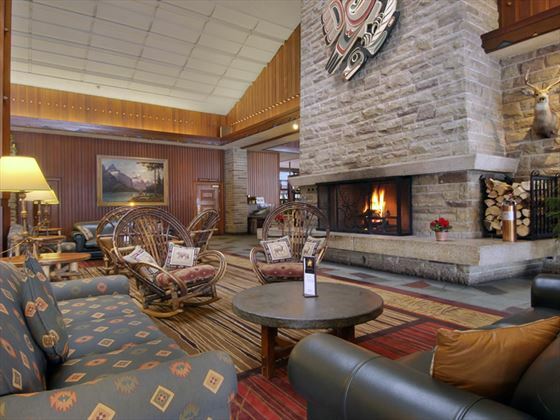 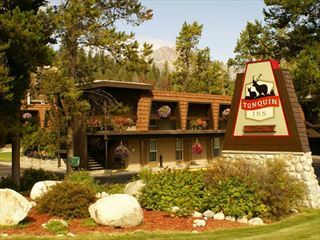 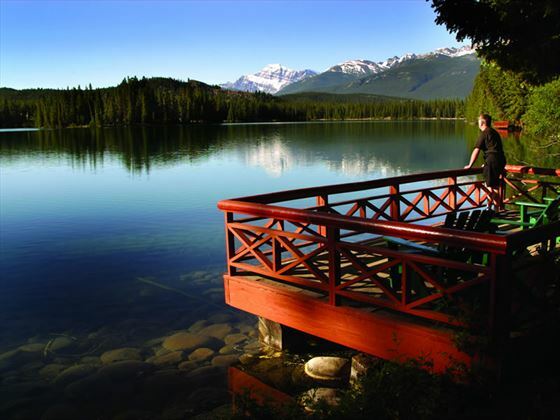 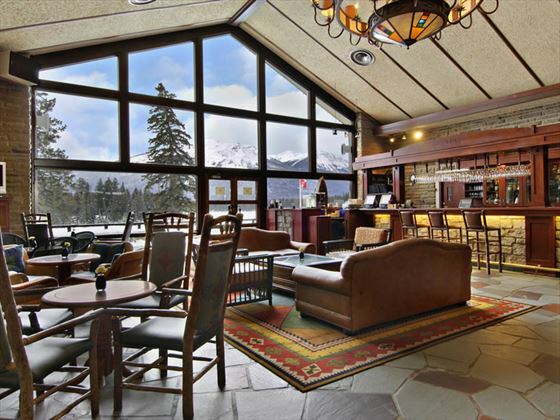 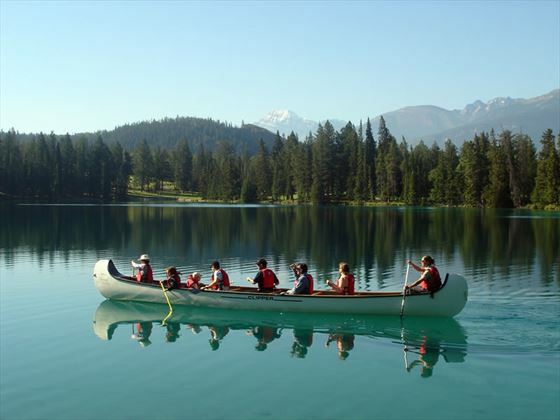 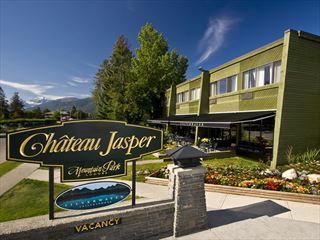 The Fairmont Jasper Park Lodge’s superbly-appointed 446 guestrooms, suites and signature cabins offer the perfect romantic getaway or family holiday. 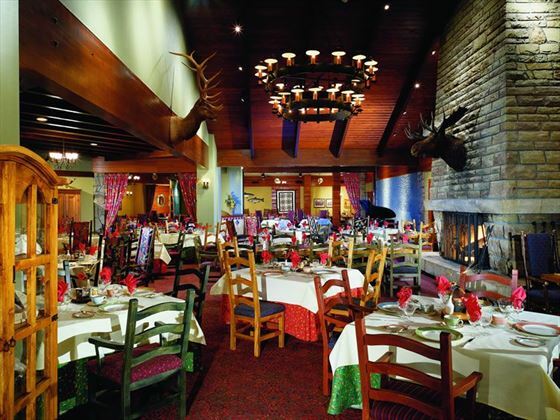 With four dining options, there is plenty of choice, from gourmet to coffee, you’ll find the perfect place to eat.